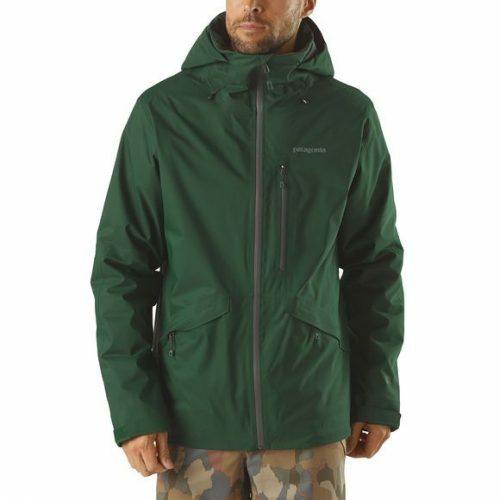 Fully featured for versatility and focused on mobility, the Insulated Snowshot Jacket has an H2No™ Performance Standard 2-layer shell for waterproof/breathable and windproof protection, a blend of 40-g and 80-g Thermogreen® 100% polyester (90% recycled) insulation for warmth, an articulated fit for freedom of movement and a taffeta liner for comfort and ease of layering. 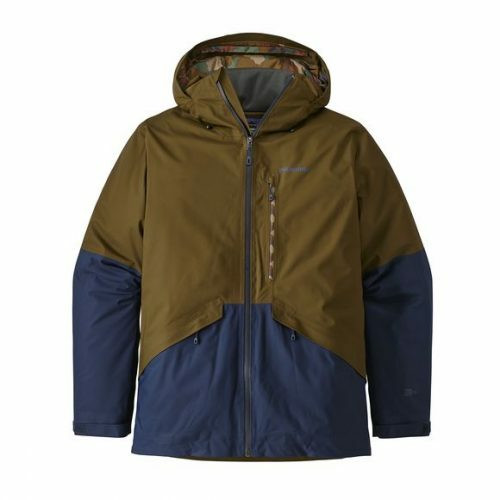 Patagonia Men’s Insulated Snowshot Jacket is designed with a focus on your freedom of movement, your comfort in cold conditions and your protection from frenzied weather all while maintaining an articulated fit that allows you to ride naturally without feeling constrained. A durable, soft-to-the-touch H2No™ Performance Standard 2-layer recycled polyester shell provides waterproof/breathable performance to keep you dry in juicy weather (or for the occasional augering-in). 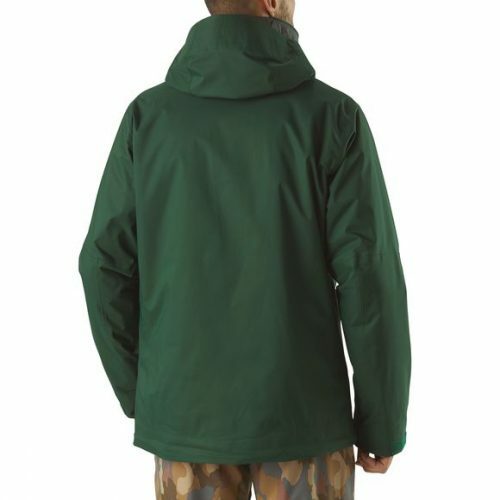 A DWR (durable water repellent) finish prevents saturation due to wet snow and rain and increases abrasion resistance. 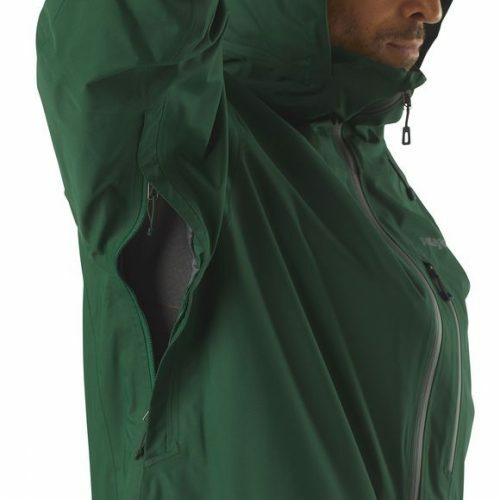 Full-time warmth comes from the soft, stuffable Thermogreen™ 100% polyester (90% recycled) insulation that traps heat and continues to stay warm even if it gets wet. 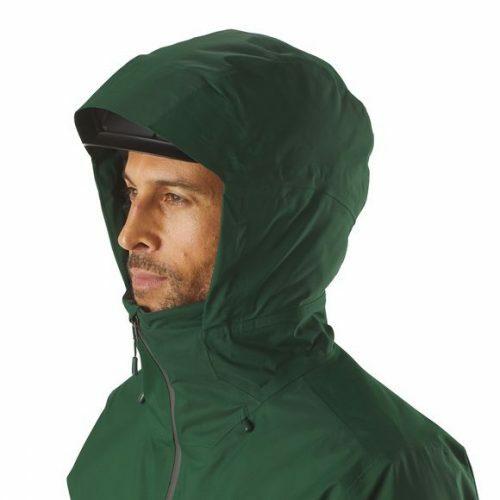 The helmet-compatible, 2-way-adjustable hood has a built-in visor for optimal visibility in bad conditions; a tall collar protects your neck and face even with the hood down. 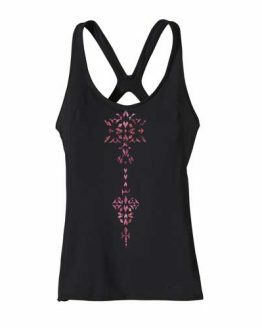 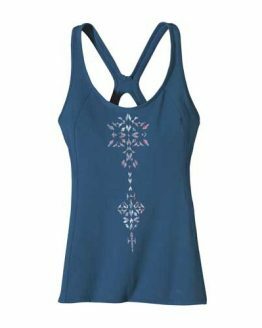 Articulated patterning in the arms let you move naturally, and pit zips offer up a quick-venting option when you’re working up steam. 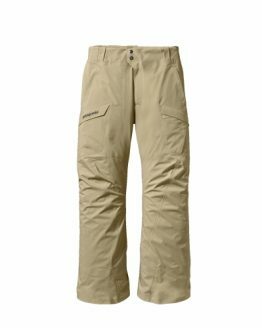 Inside, a low-profile powder skirt provides an always-ready seal (it has a webbing loop that connects to any Patagonia® Snow pants). 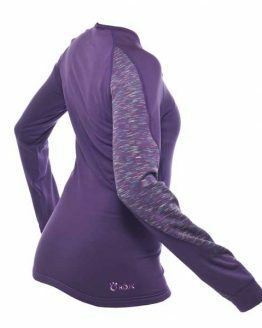 Zippered pockets include two handwarmers, one chest (with media pocket and cable routing) and one internal stash pocket (with a key clip). 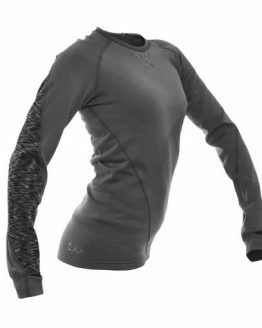 There’s also an internal drop-in pocket for goggles and gloves. 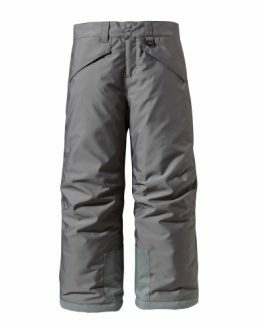 With a technical silhouette and an embedded RECCO® avalanche rescue reflector. 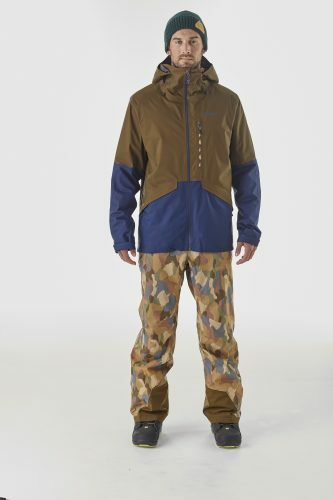 Lining: 2.2-oz 100% polyester taffeta with a DWR finish. 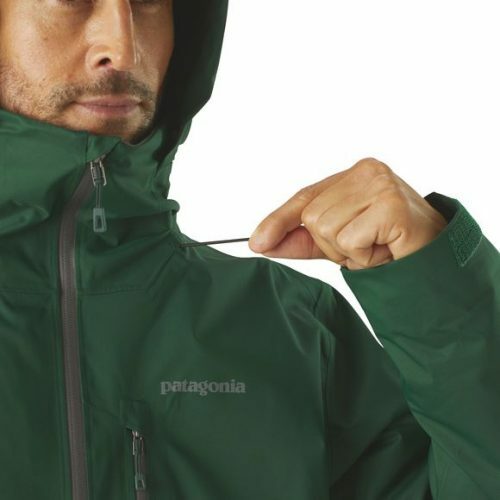 Insulation: 80-g (arms: 40-g) Thermogreen™ 100% polyester (90% recycled).